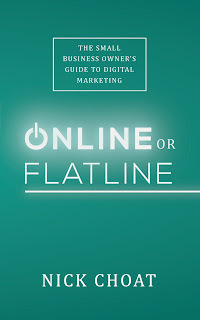 Nick Choat has witnessed the evolution of digital marketing. He started at a young age, working in his parents' small, hometown grocery store in rural Tennessee, where he learned about customer service and loyalty. When he was offered a management position with Kroger, he made the bold move to exit the food industry, and took a chance on a degree in software development long before the tech boom of the 1990s. His first job was for Boeing, followed by several years consulting businesses for Ernst & Young. He was on board with Disney when they pioneered the online streaming of hi-def television, a revolutionary move when corporations were still fearful of the shifting marketplace. After realizing that he wanted to exchange his life in corporate America for one with more autonomy in his business, he bought a Sports Clips franchise and set a personal goal to empower all small business owners to utilize the tools at their fingertips. 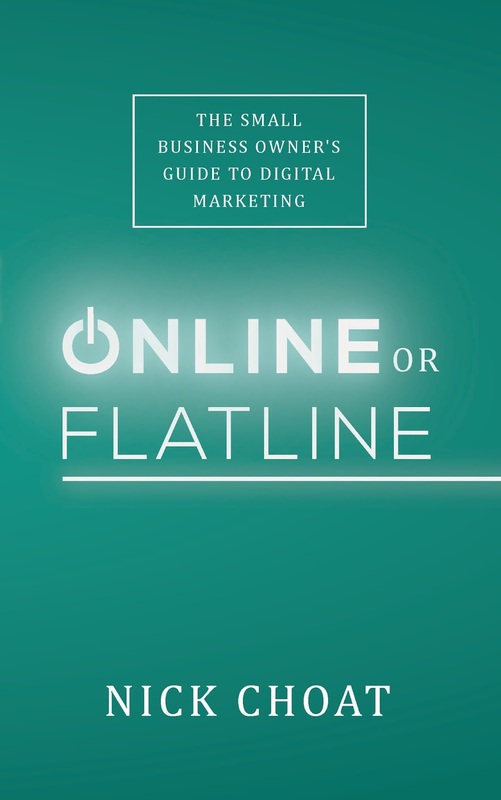 Online or Flatline gives small business owners an easy to follow, affordable guide and a strong plan of action for creating a successful and valuable online presence. This is a great book that really allows you to explore your organization on a whole new level. I loved his vision for what leadership looks like and the mix of technical and in person concepts that can be done to motivate your team and your organization to move to a new level of productivity and efficiency!